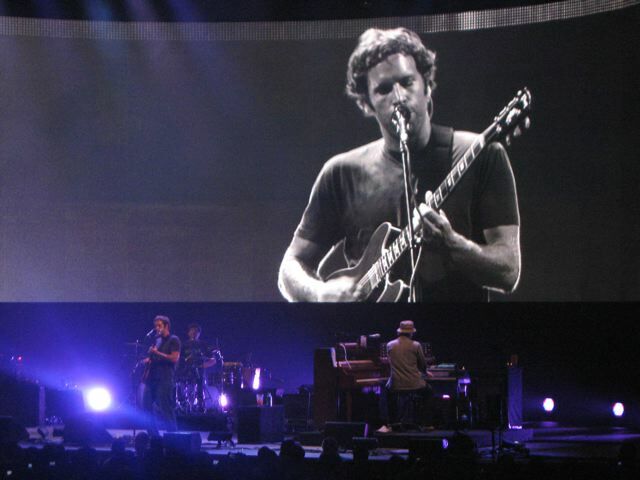 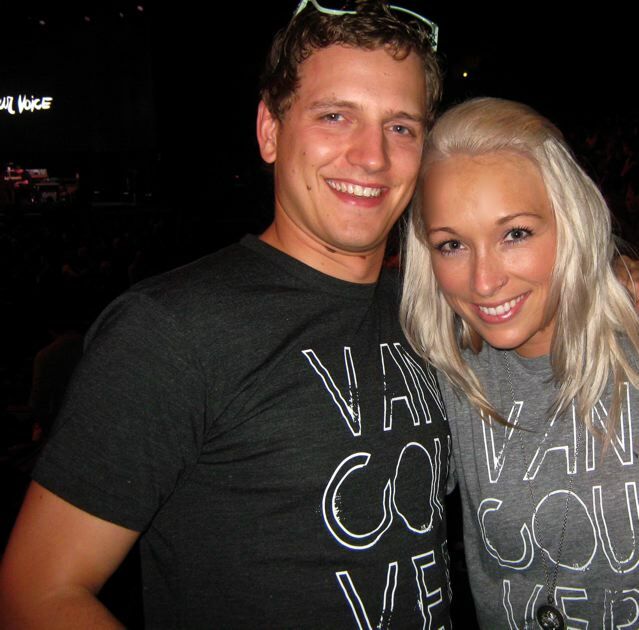 Tiffany and Keenan came to Vancouver last month to check out the Jack Johnson concert. 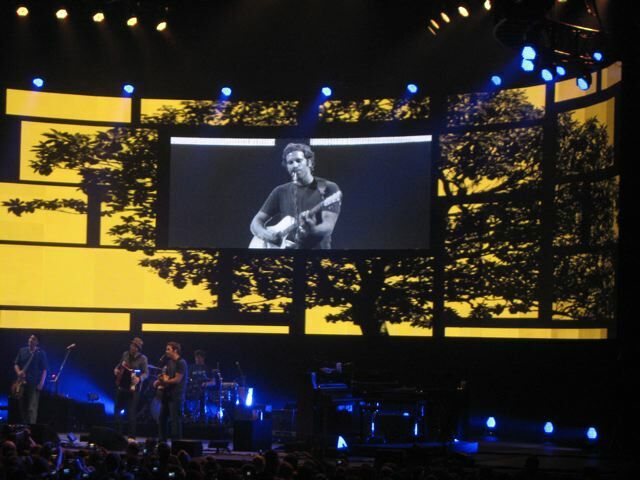 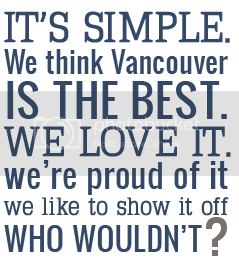 They brought Vancouver, we love you along with them! 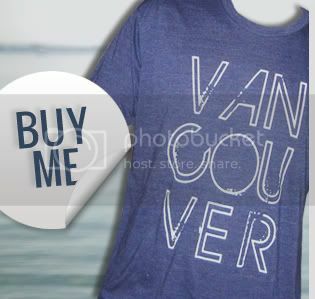 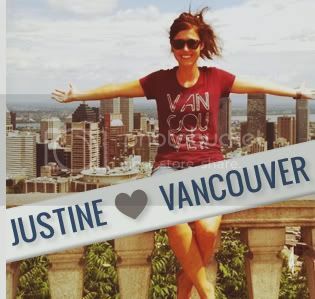 If you have a picture of yourself wearing your Vancouver, we love you shirt, don't forget to send it in to us at info@vancouverweloveyou.com!